We study your finances and create an easy to follow plan together. You're taking back control and making your money work for you, instead of it disappearing each month! Eliminate the stress and overwhelm of feeling like your finances are out of control! Stay motivated, stick to the plan, and master your finances! Communication to help stay within budget and share successes! We're excited to help with your financial journey! Sandi is the owner and lead organizer of Hello Simplified. 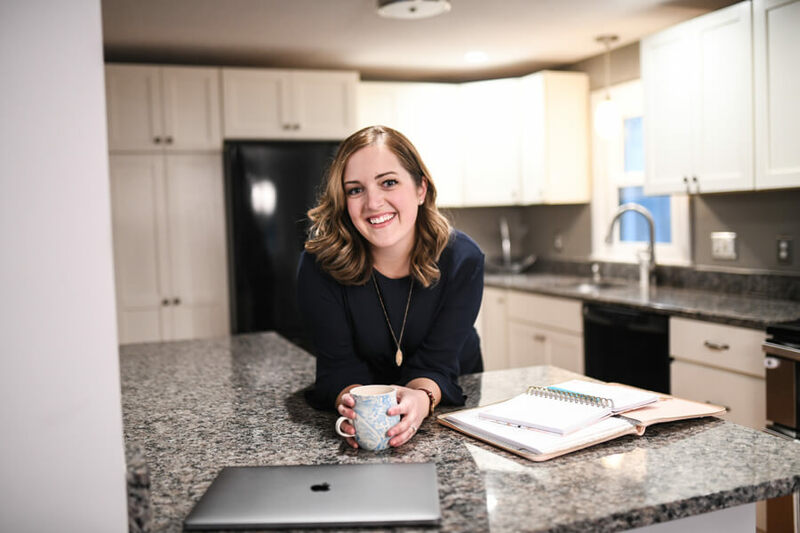 She helps her clients feel the same success that she did in decluttering her home and finances. "IF YOU DON'T HAVE A BUDGET, HIRE SANDI STAT!" ​Like most people my age, I have a considerable amount of student loan debt. For years since I graduated, I felt as though I was just treading water with my payments and not making any significant progress. Sandi helped me figure out a budget and encouraged me to list out all of my debts and come up with a plan. She was non-judgmental, easy going, and had great ideas I hadn't thought of. It was super helpful to sit down with her and talk through my finances and what was stressing me out the most. I have a plan to pay down my debt and way more motivation to do it. Now that I have an actual plan, my stress has been considerably reduced... You'll end up actually saving money and feel so much better about your financial life.